OK, well, this one is optional. 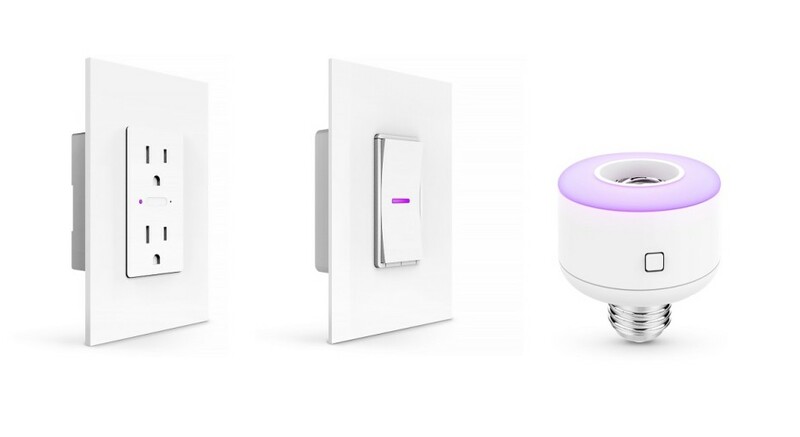 The burden is on iDevices, a startup in the smart home market, to convince us that we need to connect our wall sockets, light switches, and light bulbs to the Internet. Bluetooth is the foundation that allows smart gadgets to talk to each other, and the wireless technology is leveling up today. NXP Semiconductors is unveiling a new Bluetooth Low Energy chip that will deliver double the battery life for smart wearable devices. Routers have been dumb for a long time. But like other smart appliances, they’re getting brainier. 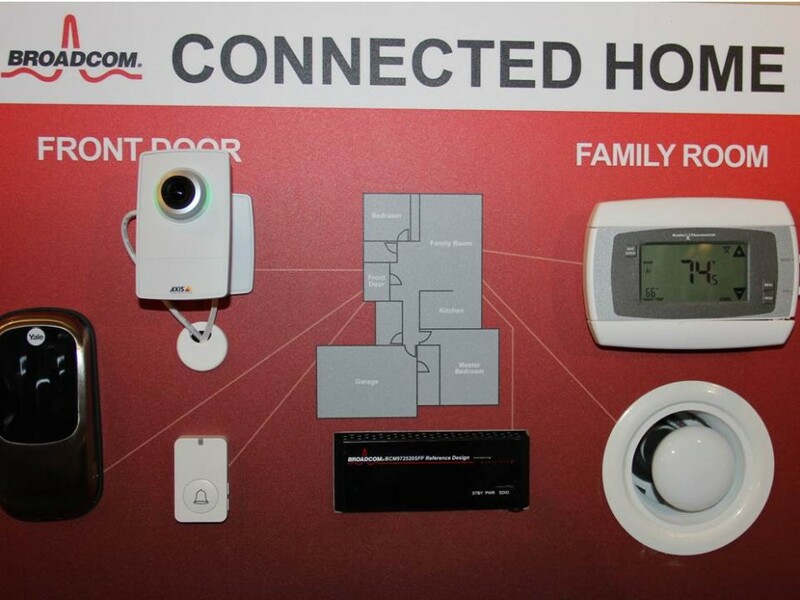 Every day, various aspects of our lives are becoming easier — and more connected — through the Internet of Things and smart home technology. 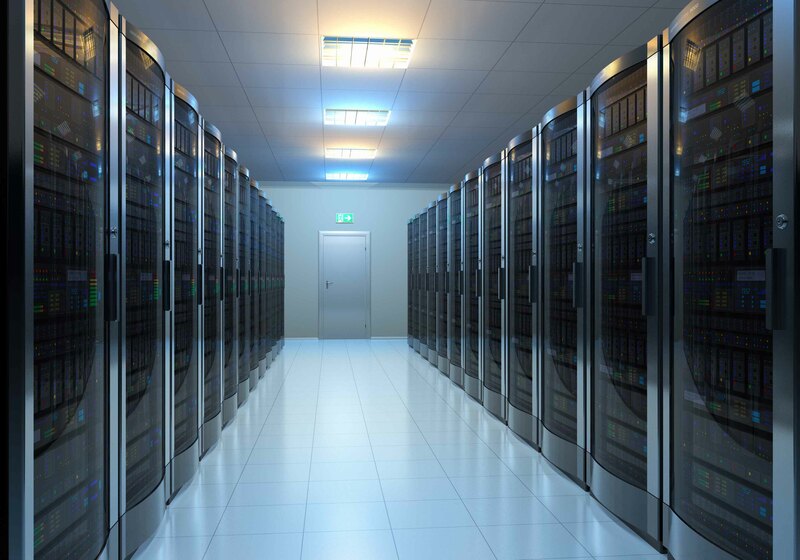 We are constantly generating data, receiving information, and in real-time communication with our devices and each other – from anywhere, at any time. It’s true, and has been for some time, that the Internet is connecting more people at a faster rate than ever before. Mobile devices have enabled more people to be online all the time. Coding is a big deal right now. Worldwide, 36 million kids have taken part in “Hour of code” activities, helping them become active, rather than passive users of technology and starting learning that might one day help secure a job in our increasingly tech-driven world. To help you find better career opportunities, job postings on LinkedIn will soon receive a makeover that includes additional details on hiring companies and their current employees. LinkedIn will soon add more details and insights to its job postings, in an effort to find more fitting career opportunities for users. There is a gradual shift towards coding among computer science and IT students, but it is not time yet for a celebration. A majority of the students who join the IT sector are working on maintenance and support, which does not challenge their intelligence or creativity. 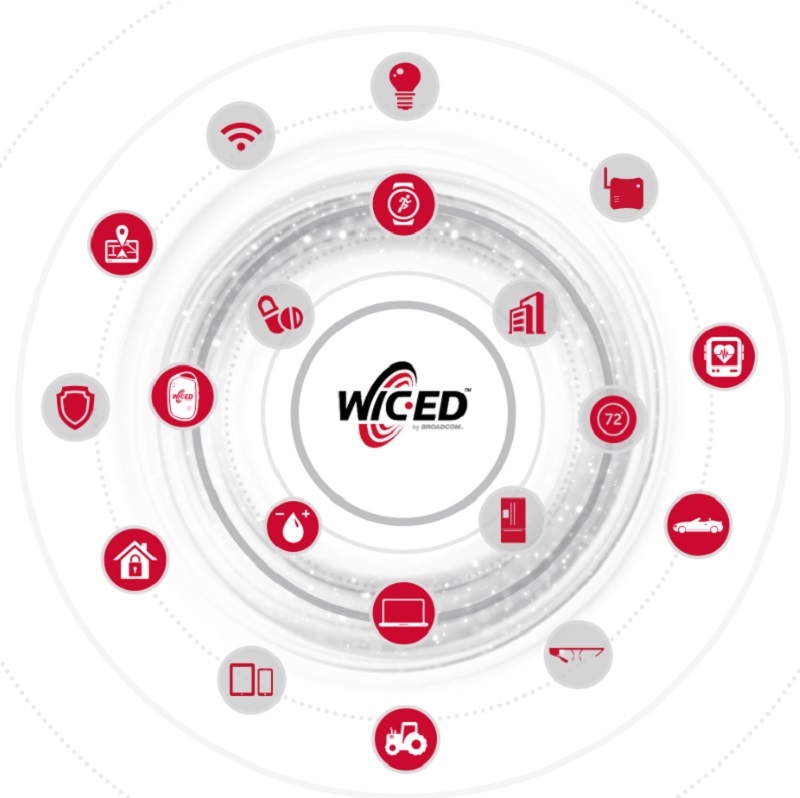 Broadcom said today it is introducing its most advanced WICED wireless chip technology for the Internet of Things. 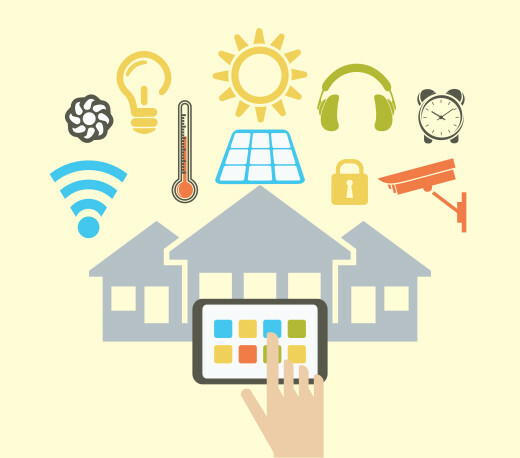 The Internet of Things (IoT) refers to the idea of making everyday objects “smarter” and connected to the Internet. 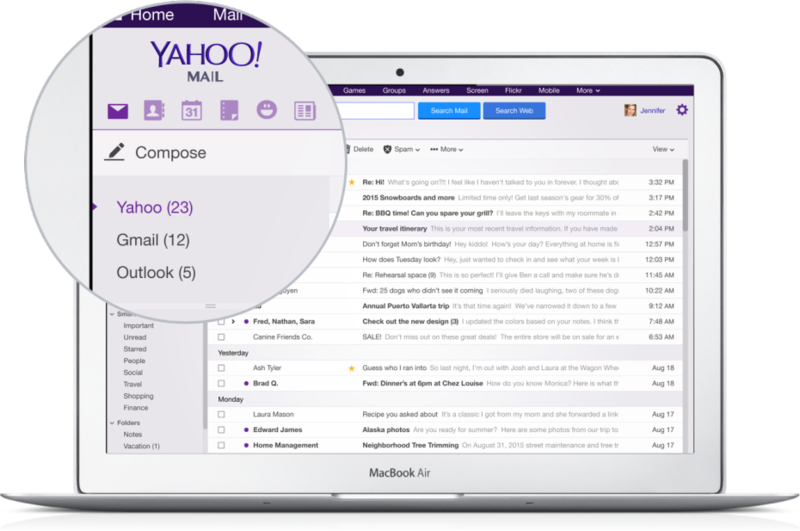 Yahoo Mail has expanded its server-side IMAP support to now include Gmail and Google Apps accounts. In doing so, you’re now able to further consolidate your emails under one umbrella inbox and service. The intelligent home is now an exciting reality — we’re replacing our electronics with devices that act as mini-computers, knowing our every move and curating web-based content to suit our preferences. 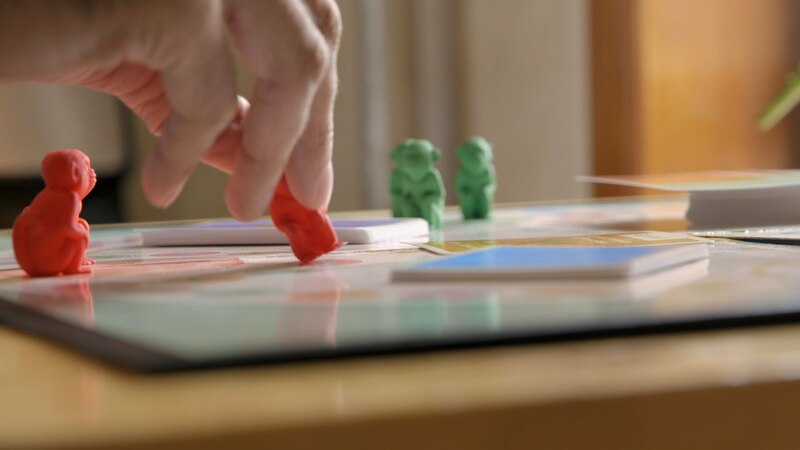 In 2016, 4 million new “things” will become available to consumers, according to Gartner. 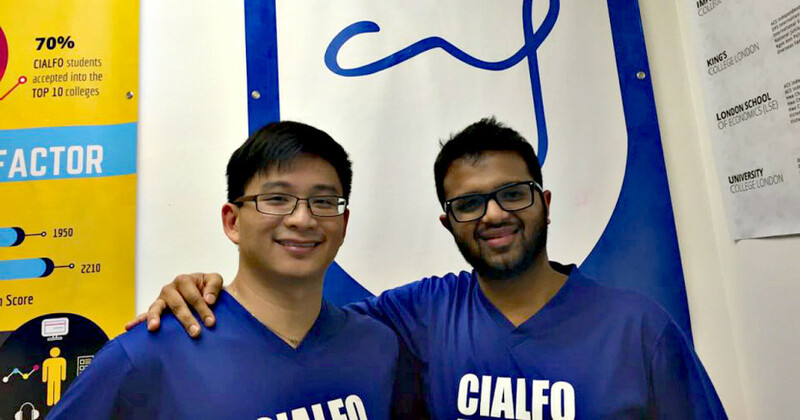 Cialfo is a Singapore-based edutech startup that was kicked off in 2012 by two young entrepreneurs who met while studying at the Nanyang Technological University. A college entrepreneurship project brought them together in their fourth year, and they spent most of that year looking into an idea for a startup. 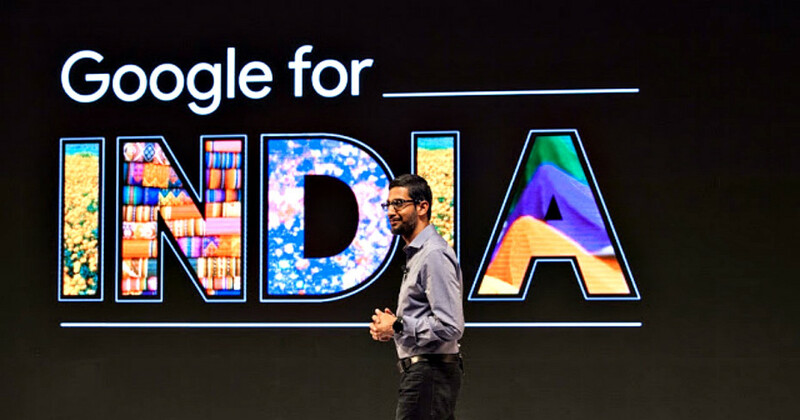 Google announced Wednesday that it plans to ramp up its engineering presence in India. Part of that push will involve launching a program to train two million new Android developers over the next three years, the company said. Amazon Web Services today announced AWS IoT, a new service companies can use to hook up with Internet-connected devices and build applications based on them. Until this point, working with devices, networks, security, and data collection for Internet of Things (IoT) applications has been difficult, Amazon chief technology officer Werner Vogels said at the AWS re:Invent conference in Las Vegas today. Move over, Apple Watch, this sleek new wearable will actually teach you how to improve your health and let you look good doing it. Today, Caeden, a maker of luxury headphones, launched pre-orders for its Sona wearable wristband. 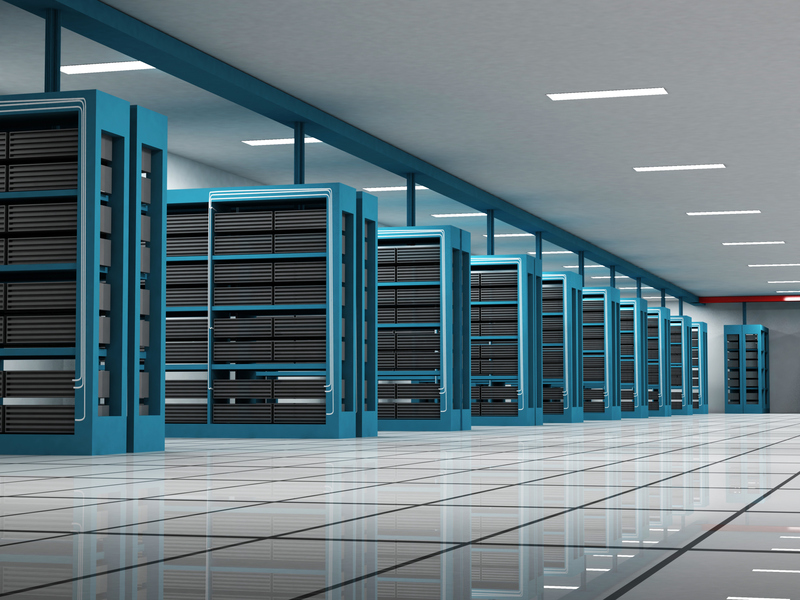 Facebook is now testing out a new super-fast Ethernet switch to move data around its server farms, an executive announced today. The new Wedge 100 will offer 32 ports capable of delivering 100 gigabits per second, said Jay Parikh, Facebook’s global head of engineering and infrastructure, at the Structure conference today. Millions of new devices will get connected daily next year. IoT services will be a major beneficiary of this growth. 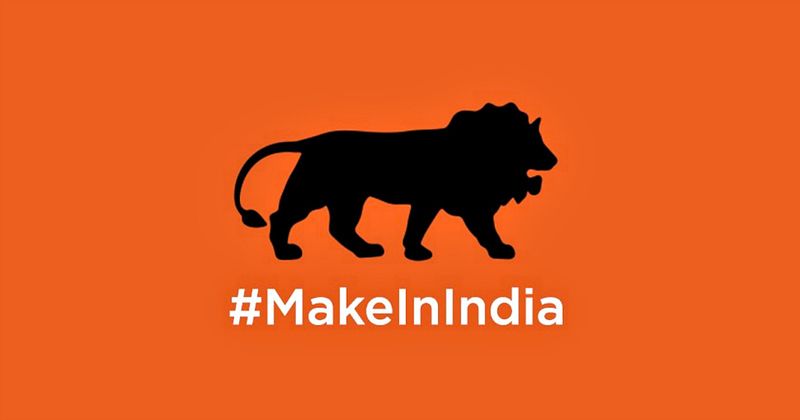 The Indian government’s MakeInIndia campaign, aimed at promoting India as “a great place for foreign direct investment to transform the country into a global manufacturing hub,” has become the first non-U.S. 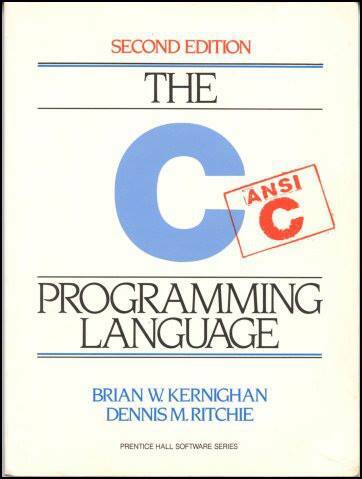 The only way to learn a new programming language is by writing programs in it. The first program to write is the same for all languages: Print the words:	hello, world This is a big hurdle. I just got a developer job at Facebook. Here’s how I prepared for my interviews. I just finished seven on-site interviews at Silicon Valley tech companies and I ultimately accepted an offer for a software engineering job from Facebook. Write a design to implement VPN as VM in DPDK ? Write a design to use PMD in DPDK platform ? The consulting industry is one of the fastest growing business sectors worldwide with new opportunities emerging continually in hundreds of different fields. Software consulting and recruiting agencies match the requirements of the client firms with the skills of their employees and set up the interview between their employees and the client firm. This system “Vehicle services” allows providing vehicle for service. If customer got any problem with his vehicle based on guarantee card they are providing services The real power of this project lies not in direct selling of products, but in the creation of tighter relationships with customers and delivering of a high level of service and support, which in turn improves organization sales and its goodwill. The ‘Greyhound Fleet Manager’ keeps track the information about the Vehicles, Maintenance, Repair, Parts, Employees, Location and Vendors. It also keeps track the maintenance performed for different vehicles which are used for transportation. The purpose of this project is to have a better understanding of the operation in container haulage industry as a transport as it will be the dynamic sector of the 21st century. Sophisticated automobile and freeway System is a user functions for Intelligent Transport System (ITS). Mingle Box is a marketplace where people who need custom software developed can find coders in a safe and business-friendly environment. Buyers can pick from a pool of registered coders.